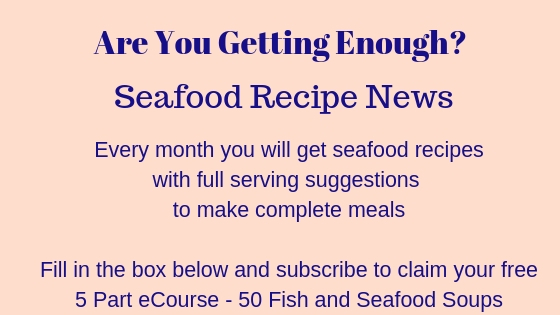 This is a delightfully easy shrimp rice recipe. 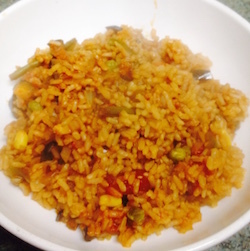 I serve this tomato rice with lots of different things - it's great with chicken, stir in a couple of cans of tuna, pilchards, mackerel, sardines, crab, shrimp or mix them - whatever you like. It's even good plain as a side - just add a dash of cayenne pepper or paprika to taste. You can even cook this recipe on the stove top. Bring the rice to the boil - simmer for about 10 minutes and then cover it. 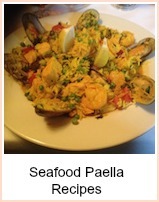 Leave it for a further 20 minutes or so and then stir in your seafood - it will still be hot. I use a coffee mug to measure rice and fluid for this recipe - it's the most straightforward way. US measurements would be 2 Cups of rice, 2 of water or stock. Heat the oil in an ovenproof dish and fry the onion until softened. Add the rice and stir quickly to coat. Add the tomatoes, puree, stock and worcester sauce and bring to the boil. Tip in the frozen veg and give it all a really good mix together. Cover with the lid or aluminium foil - the rice could dry out if you don't. Bake in the oven for 40 minutes until the rice is cooked. This is sometimes called 'Mexican Rice' and is commonly served with fajitas, kebabs and similar things - shake in some paprika or chilli to spice up the rice. You can also buy a special Mexican blend at most stores. 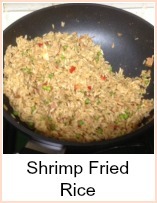 So - leave out the shrimp and cook the rice as a side. 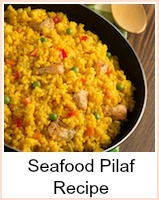 Such a versatile recipe. This shrimp rice recipe is made from a Mexican style baked rice dish - tasty and quick to make, it cooks itself in the oven and it's just one pot.